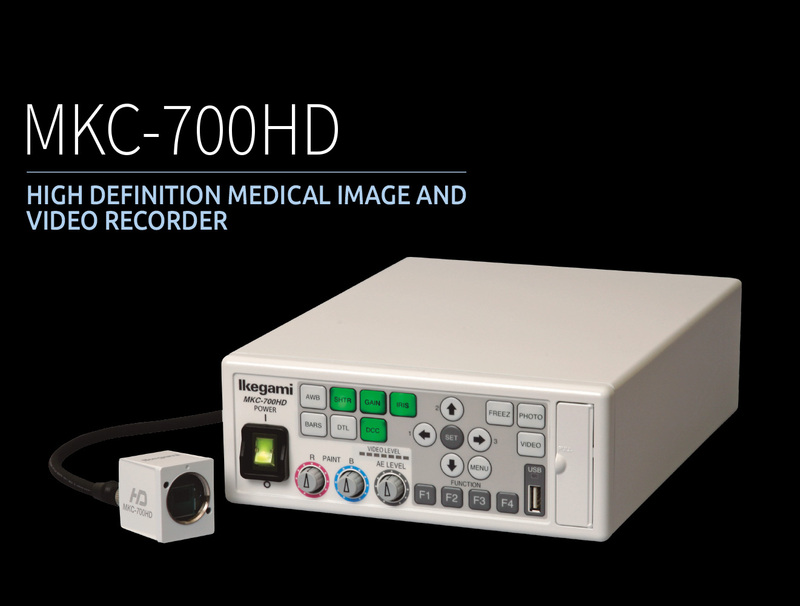 Ikegami has developed a new high-end medical grade camera which is used for surgical microscope, shadowless lamp, including the operative field camera system. It has a progressive scan Full-HD 3CMOS that can take advantage of a variety of medical situations. The camera head employs the compact design on the sensor block with the special optics and achieves the small size (W34 x H40 x D40mm). The camera equips the latest 1/3-inch CMOS sensors and it performs 1000 TV lines horizontal resolution and 56dB of S /N ratio. The camera can provides a variety of signal output with analogue HD Y Pb Pr, digital HD-SDI, DVI digital (1920x1080 i/p) and SDTV signals (VBS, S-video and RGB). The camera offers the highest sensitivity on HDTV medical grade cameras with F16/2000lx. And it equips the high sensitivity mode and it performs the double of standard sensitivity. 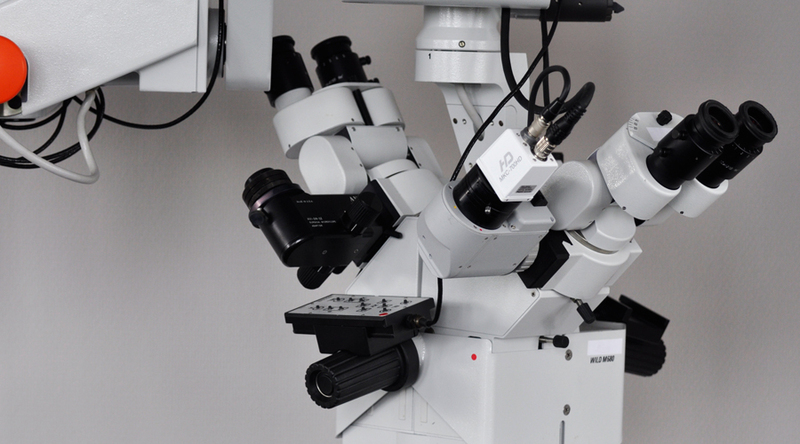 With the combination of Ikegami microscope adaptor, CVA-300RI, the camera can be used for ICG application. By connecting the unit to network, image file can be downloadable. 4 patterns of setting can be saved and loaded as scene files. It can be easily adapted according to the conditions. The scene files setting can be saved to an USB memory and loaded from it. The captured images can be flipped horizontally and vertically. It is useful for the correction for the image inversion caused by the optics. It is controllable externally. The camera head and CCU utilizes an anti-biotic coating to help infection control.